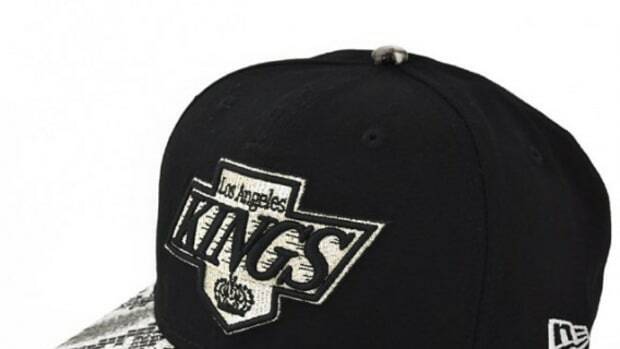 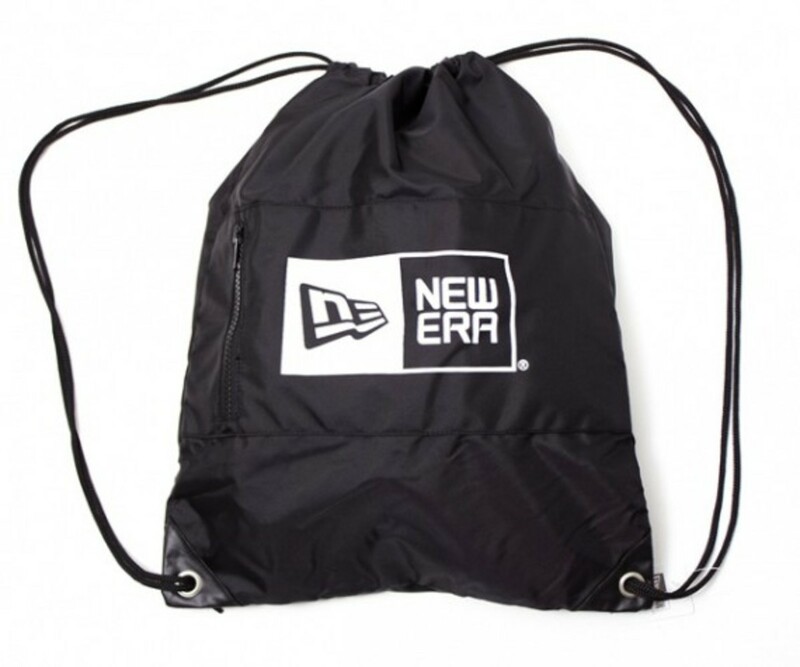 New Era is a popular brand who needs no introduction but little is known about their products other than their famous headwear. 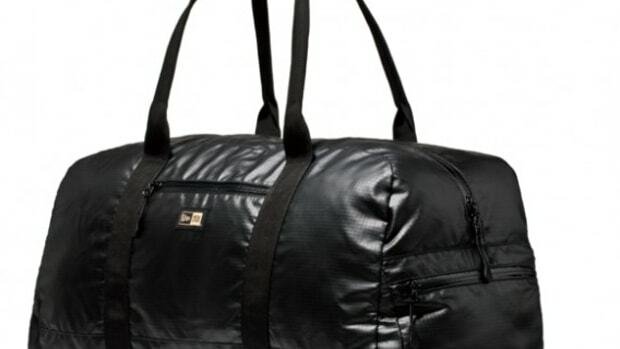 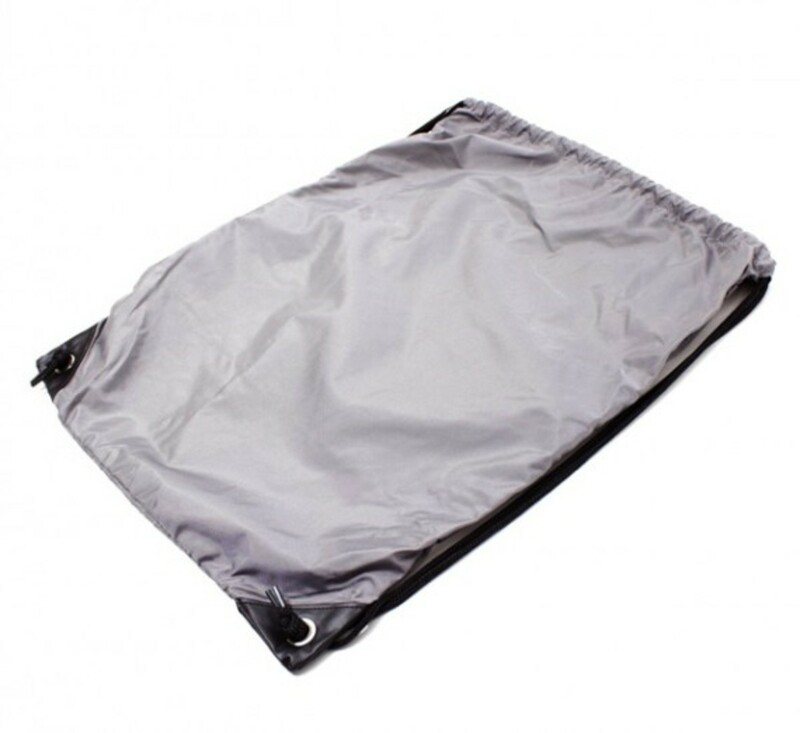 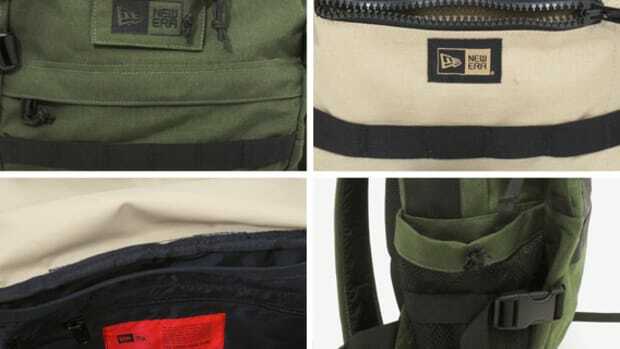 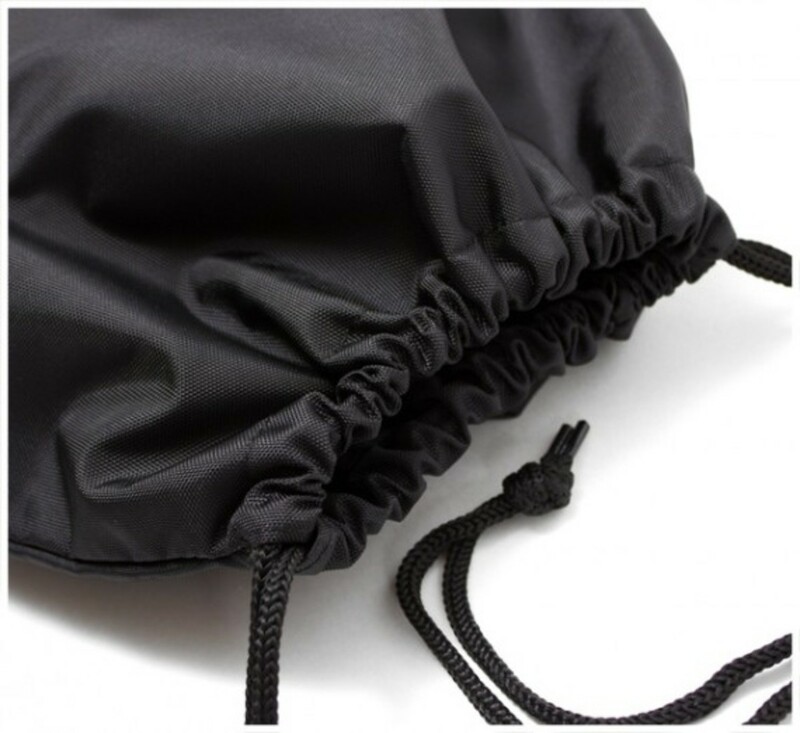 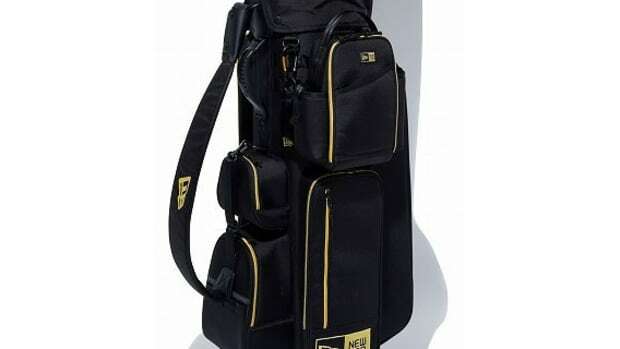 Similar to their caps, high quality range of bags have dropped, consisting of Day Pack, Tote Bag, Knap Sacks and Shoe Sack. 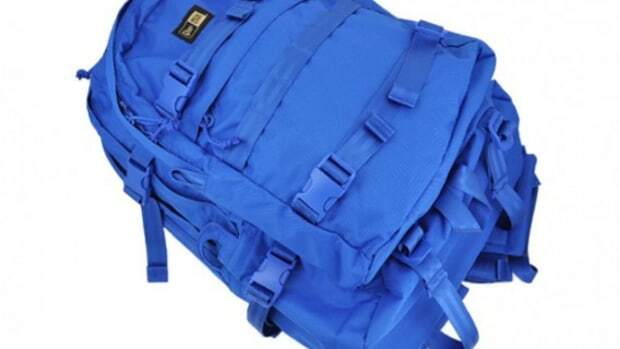 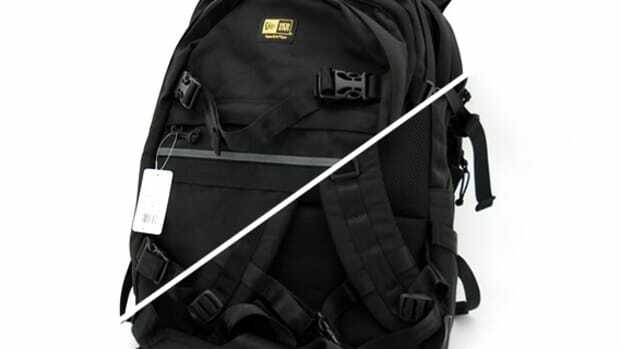 A military styled Day Pack is made from rip stop nylon material and rubber parts are allocated on the bottom. 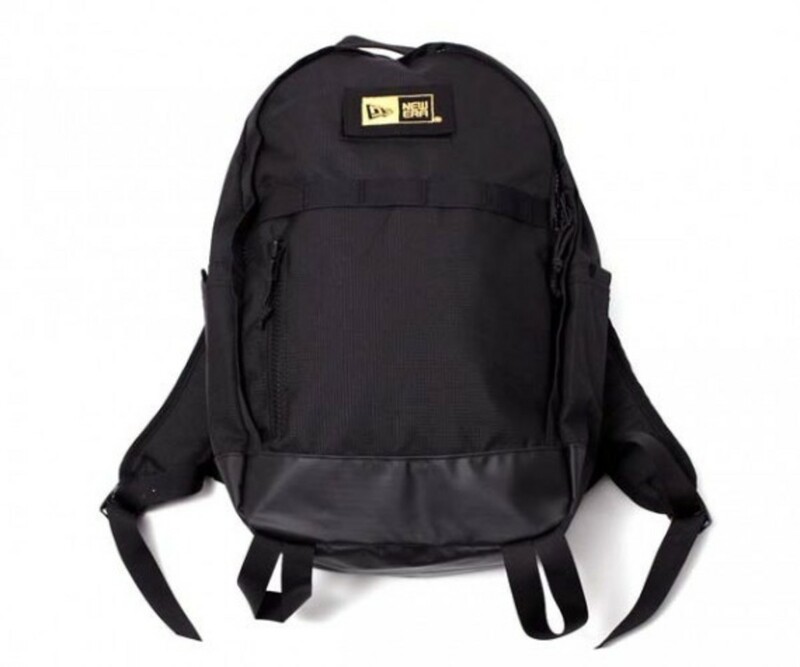 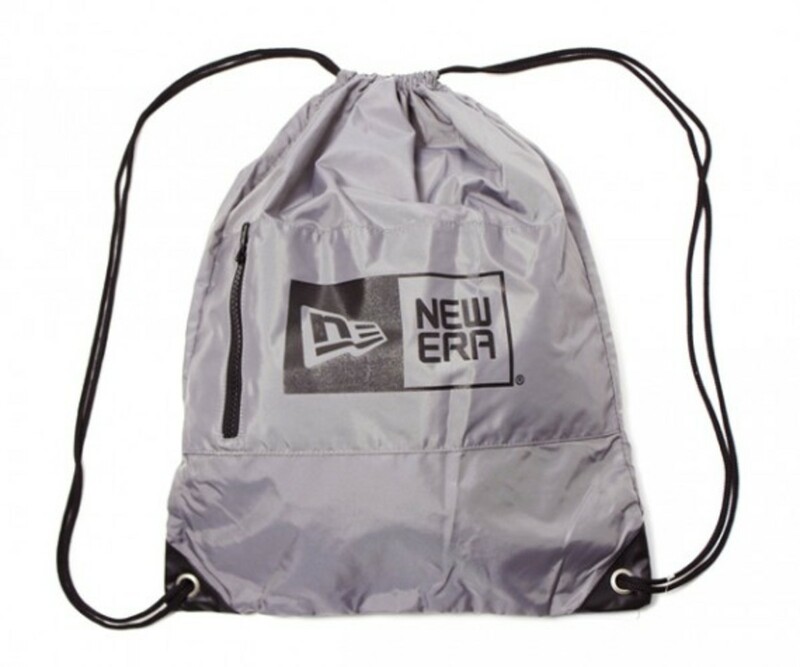 Removable velcro New Era logo patch accents the otherwise plain exterior of the black backpack. 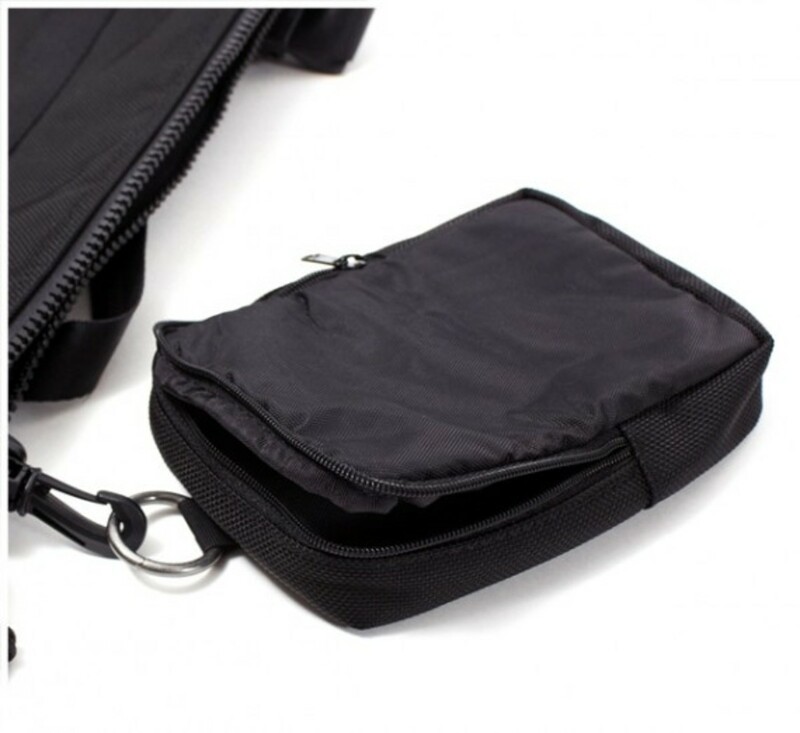 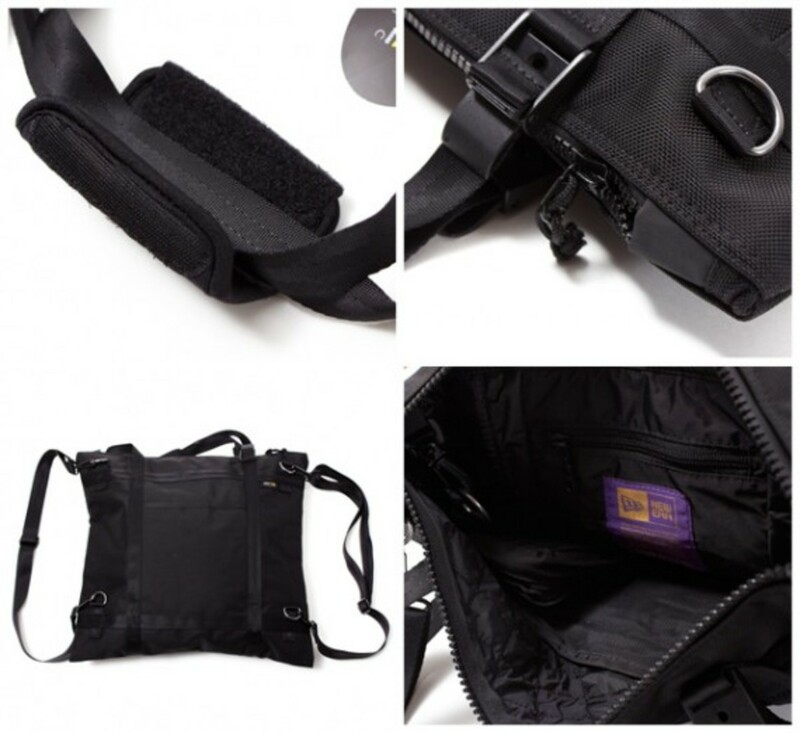 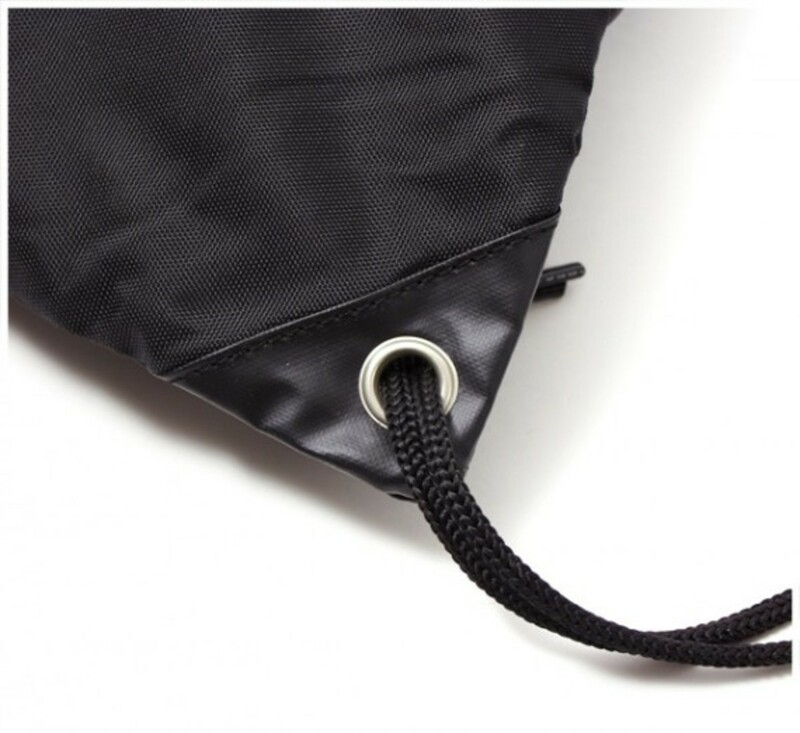 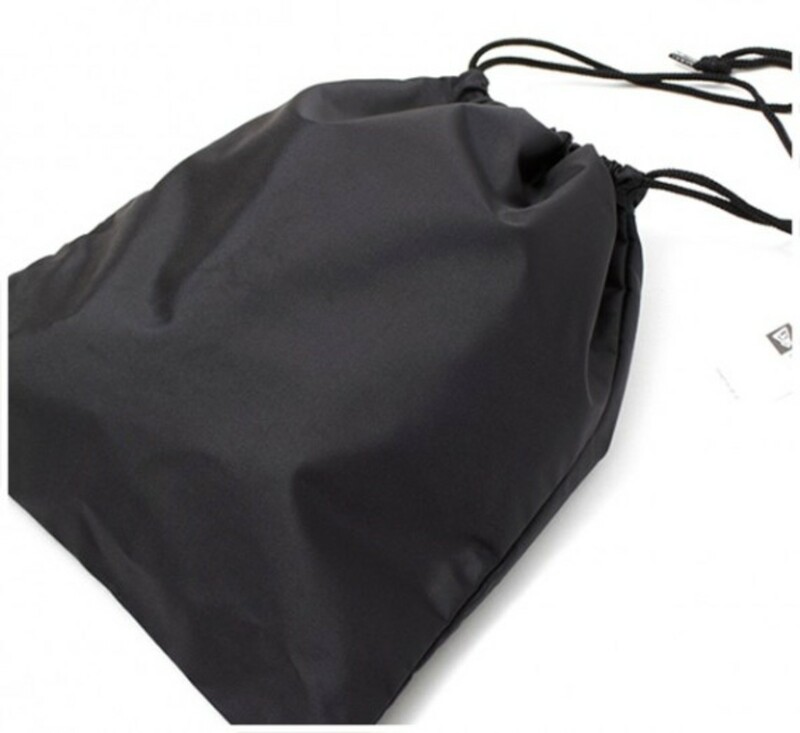 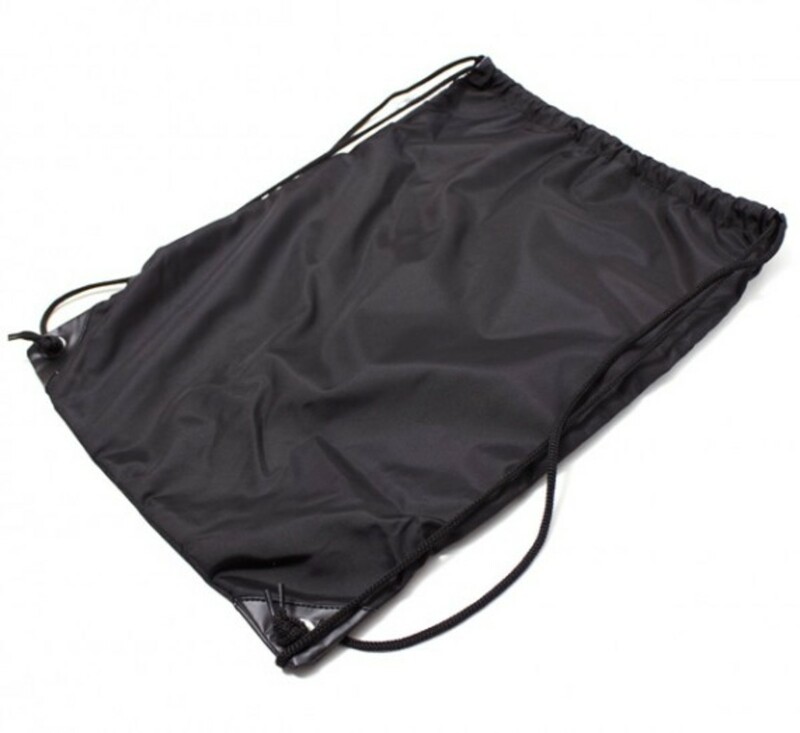 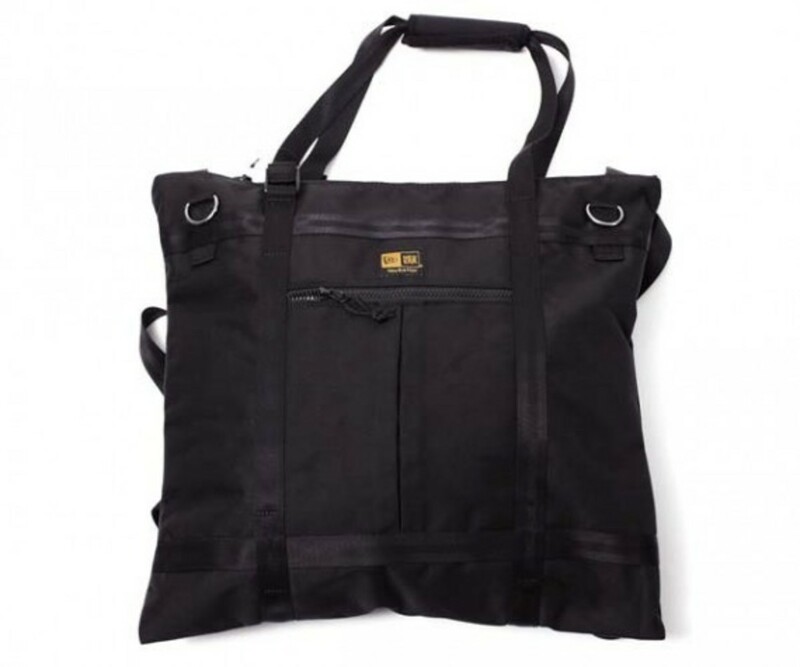 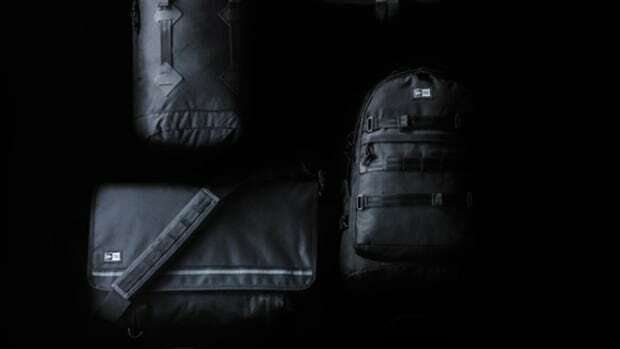 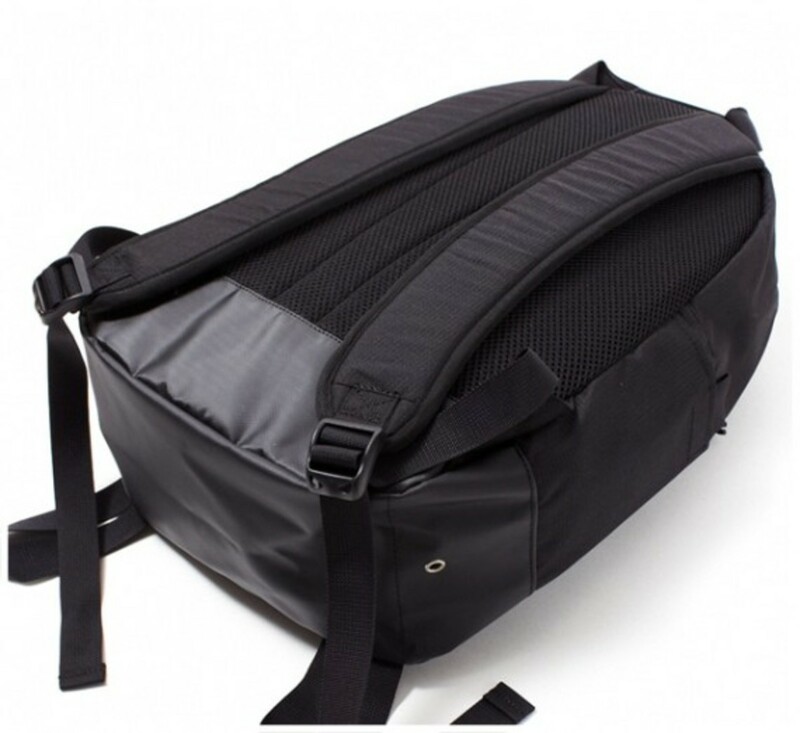 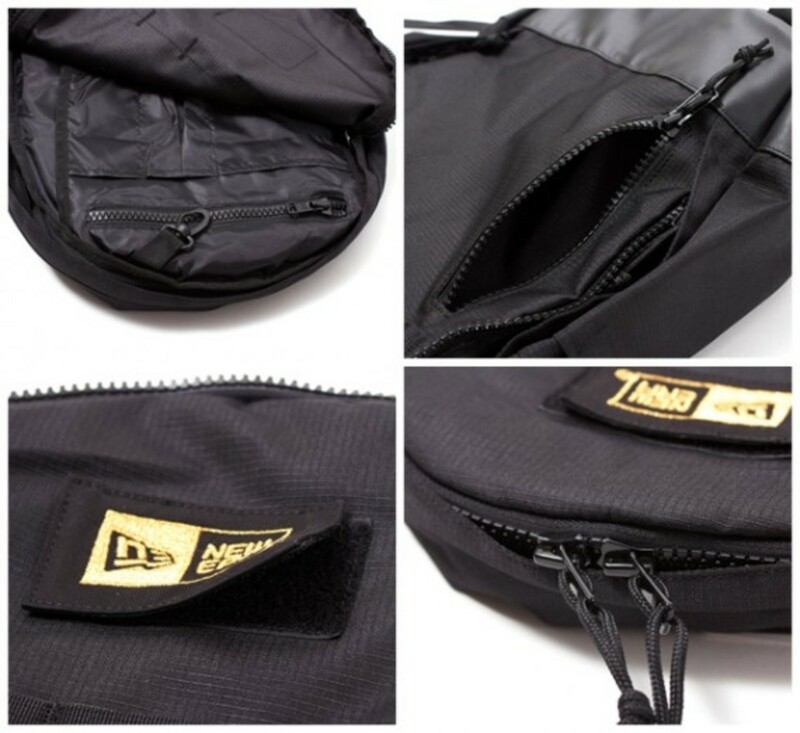 Durable all black Cordura 1680D nylon material constructs the tote bag and it can be rearranged in four styles ranging from shoulder bag, hand bag, backpack and tote bag. 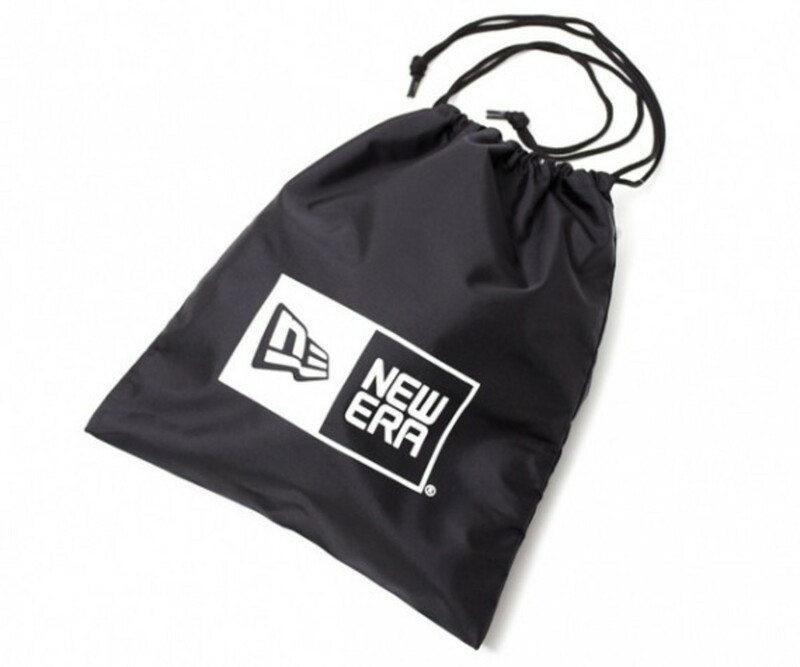 Small pouch also accompanies the tote bag and the gold New Era logo woven label offer subtle branding. 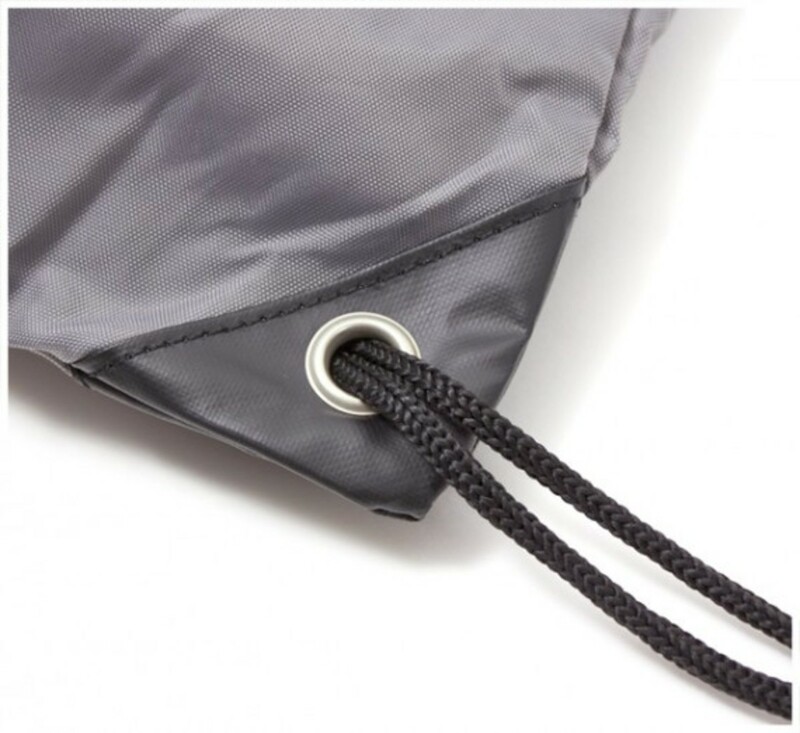 Minimalist design characterizes the knap sacks and shoe sacks which are flexible and lightweight. 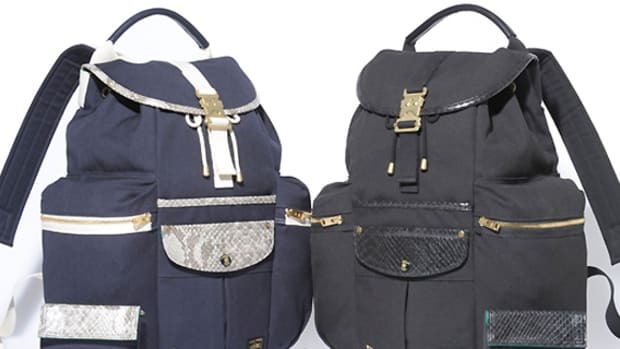 All of the bags are currently available at OnSpotz in Japan.